There will be an encore of this session occurring Saturday March 9th at 5:00 pm Fairmont Hotel, Congressional A. Is there an attentional cost of a Facebook notification? How does the presence of your smartphone reduce your available cognitive capacity? What is advertising and other content really doing to our brains and should we be worried? 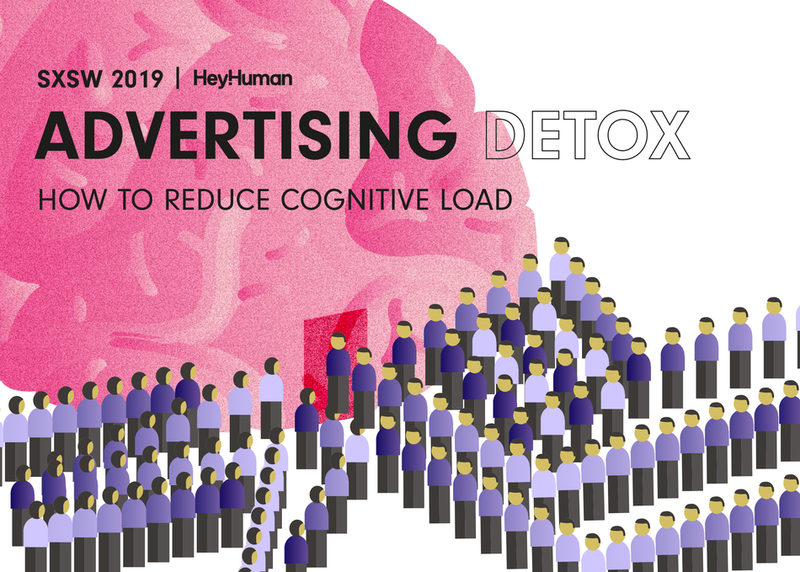 In a live on-stage experiment, HeyHuman will demonstrate the cognitive effects of different forms of advertising and content through brain-monitoring equipment, good and bad. We will share our neuroscience research insight and how it can change the relationships between brands and people – creating effective content that stimulates rather than drains our brains.